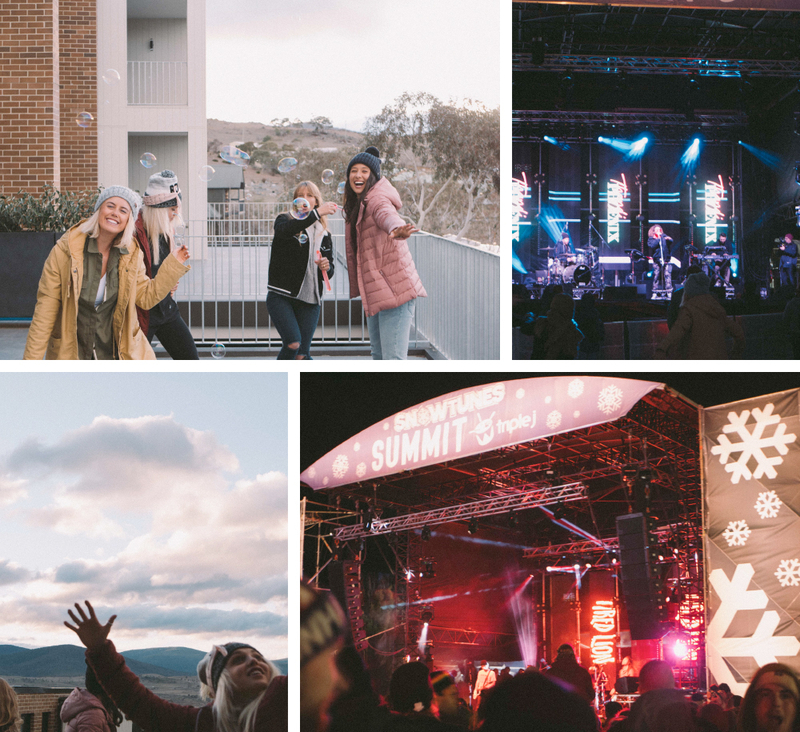 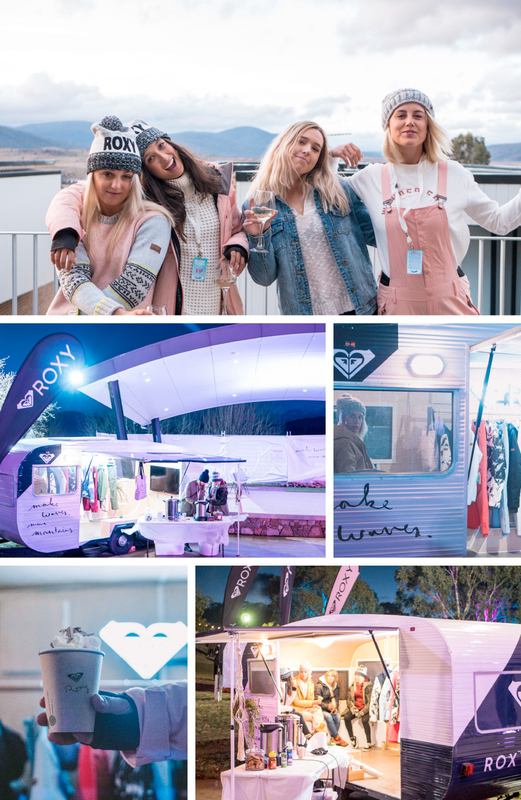 To wrap up the last weekend of winter with style, we towed the ROXY caravan to the home of Australian Alpine resorts and standout Apres venues, Jindabyne, to attend SnowTunes Music Festival and spend some time on the slopes. 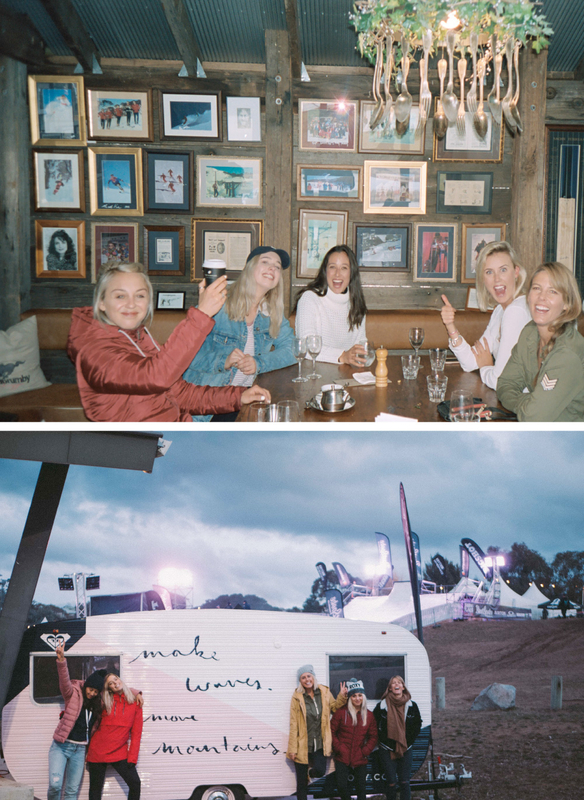 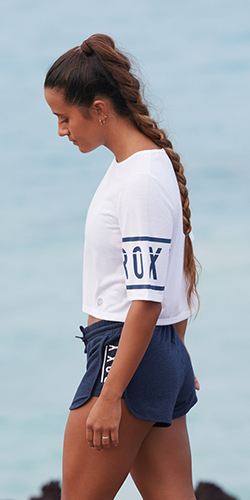 We had 3 times Olympic Gold Medalist Torah Bright, along with freshly named Olympian Emily Arthur and International act, Great Britain’s Aimee Fuller come to join us. 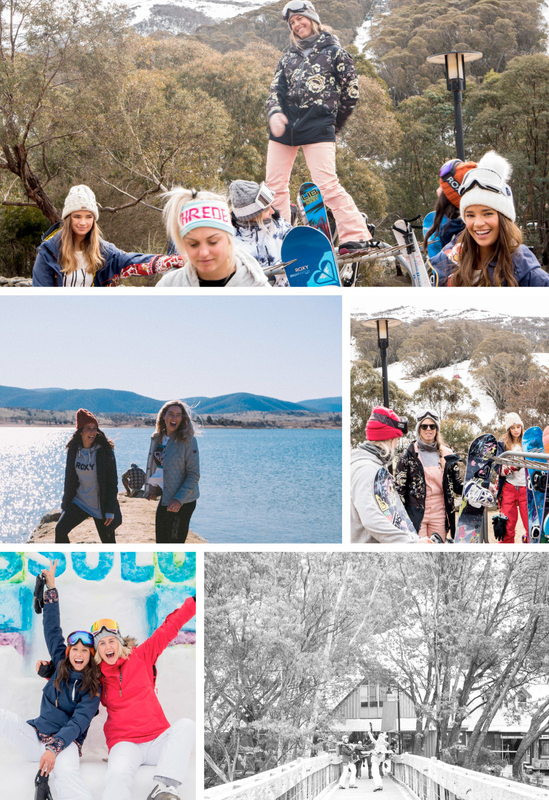 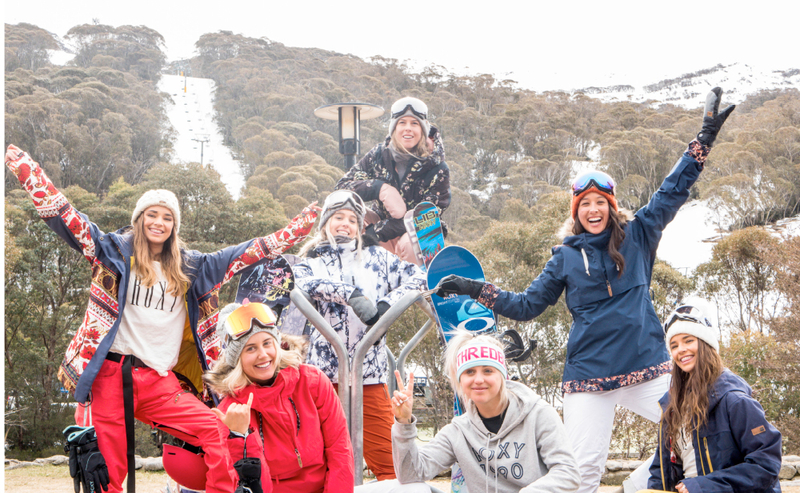 As well as Aussie TV’s own Liv Phyland and Teigan Nash to come to ski and have some fun with the girls.